These Are Reasons for Our Success. 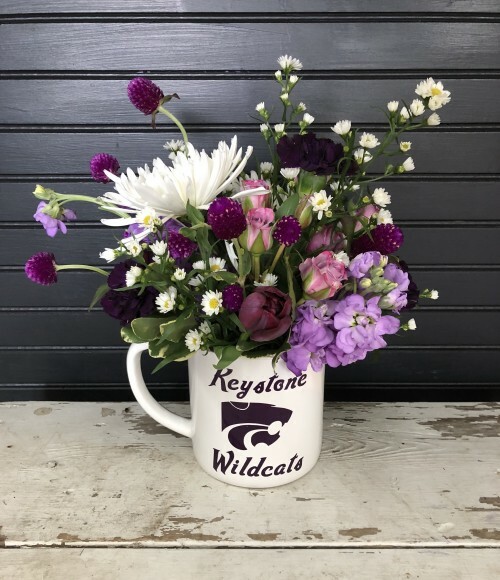 Proudly serving the Lagrange, Ohio area for over 10 years, we're a premier full-service local florist that is family-owned and operated. We hope you enjoy your online shopping experience with secure 24-hour ordering right at your fingertips. 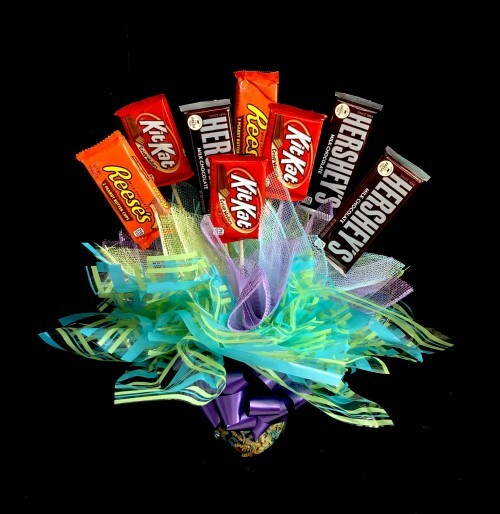 If preferred, you may call us to place orders direct at 440-355-4092. Enchanted Florist Has It All! * Wedding Flowers and Party Flowers from Enchanted Florist will ensure your wedding or event is a blooming success! We can custom-design flowers for any special occasion... corsages, boutonnieres, bridal showers, baby showers, flower vases for grand opening, corporate and thank you arrangements. Call us in advance at 440-355-4092 to set up an appointment for a consultation with our floral design pros! 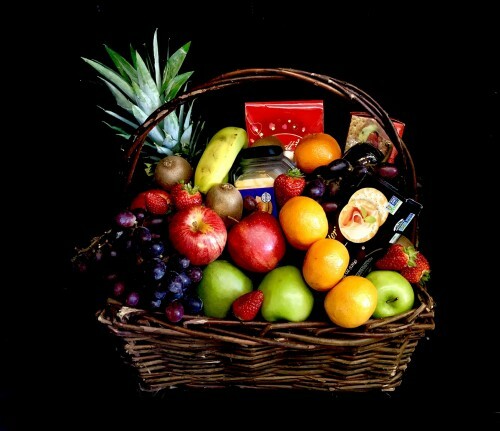 *Shop for a variety of Unique Gifts, including plush stuffed animals, balloons, fruit baskets, gourmet baskets, scented candles, silk arrangements, home décor items, baby gifts, candy & chocolates and more! * Browse our assortment of Dish Gardens, Green Plants and Blooming Plants for a gift that adds life to any room, office or outdoor space. Call or visit us today… we look forward to meeting you! 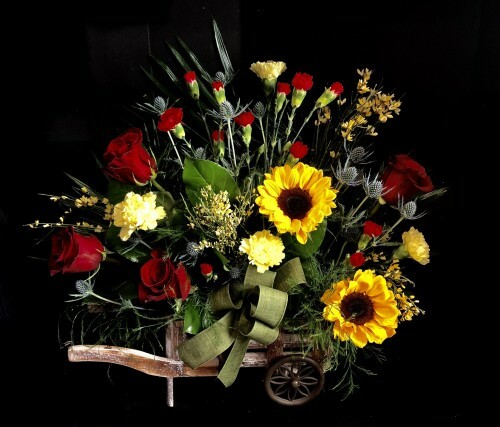 Thank you for visiting our website for flowers delivered fresh from a local Lagrange, OH florist and easy online ordering available 24 hours a day.